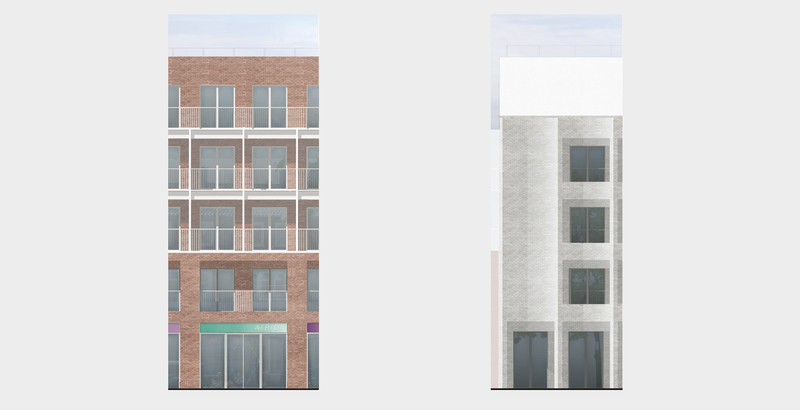 Southwark Regeneration in Partnership is a programme to develop underutilised sites for housing-led, mixed-use developments across the borough. We are currently bringing forward proposals for ten sites comprising approximately 600 homes together with a view to seeking development partners to deliver the sites. Albion Street Civic Centre Site and Albion School Site have been granted planning consent. 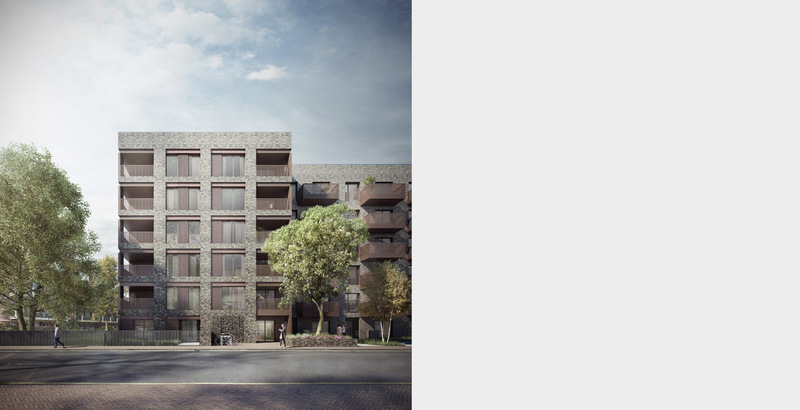 The sites, located in Rotherhithe, have a rich and complex context that includes listed buildings, underground railway tunnels and the Rotherhithe Tunnel approach. A masterplan was undertaken initially to consider these sites within the broader urban context. 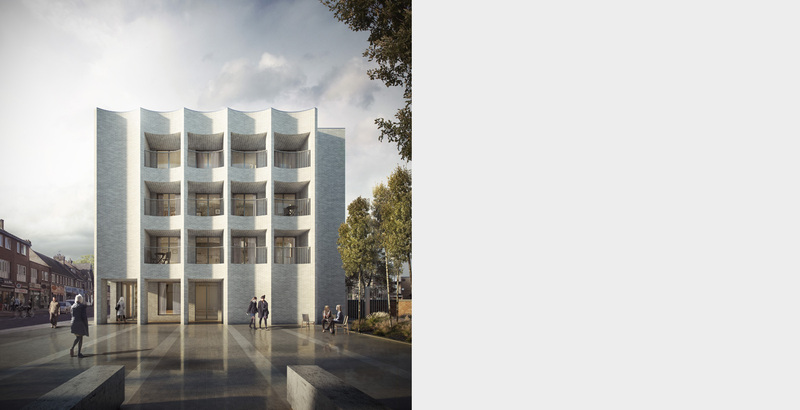 The two sites will deliver 76 mixed-tenure homes, retail space and a new public square as well as bringing redundant sites back into active use and helping to connect Rotherhithe to Canada Water.